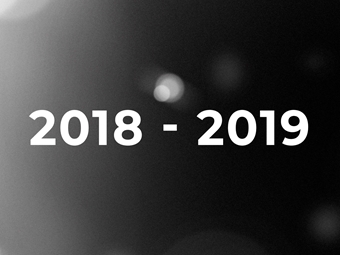 As we announced on Saturday 12 January, George Ezra is nominated for three BRIT Awards this year - British Male, Mastercard British Album of the Year and British Single. 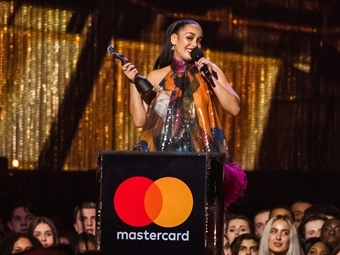 Little Mix are nominated twice for British Group and British Artist Video, whilst Jorja Smith receives three nominations for British Female, British Breakthrough Act and Mastercard British Album of the Year. George Ezra has had a phenomenal year; scoring his first chart-topping single in the UK, Ireland and Australia with ‘Shotgun’, taken from his second studio album 'Staying at Tamara’s' which went to No. 1 in the UK Album Charts, becoming the best selling artist album of 2018. His 2014 debut album 'Wanted On Voyage' is certified 4x platinum, and his recent tour, including a night at London’s Wembley SSE Arena, garnered rave reviews from critics across the board. This will be the second time George has performed at The BRITs, following his performance of ‘Budapest’ in 2015, the first year he was nominated. George is nominated this year for British Male Solo Artist, Mastercard British Album of the Year and British Single for ‘Shotgun’, bringing his total BRIT nomination tally to seven. 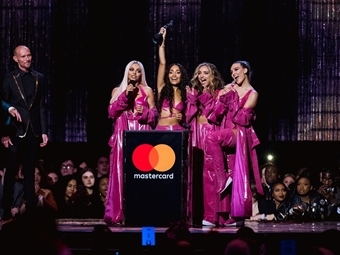 They’re bold and they’re beautiful and they’re back at The BRITs - British pop superstars Little Mix are set for yet another incredible TV moment, following what was described in the press as a ‘stunning’ and ‘spectacular’ opening performance on the 2017 show, the same year that they won their first BRIT for British Single. One of the UK’s most formidable girl groups, Little Mix have five UK Top Ten albums and 13 Top Ten singles, making them one of the UK’s biggest selling girl bands of all time. 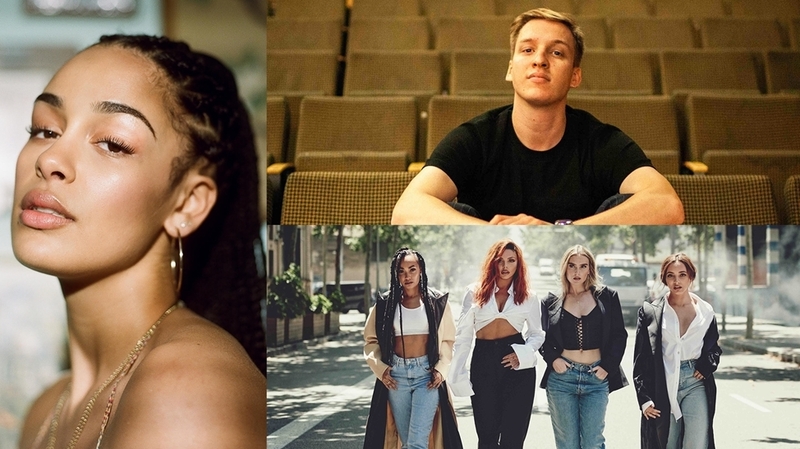 Little Mix are nominated for British Group and British Artist Video of the Year for ‘Woman Like Me’ feat. Nicki Minaj. YouTube Music is the official music app for The BRIT Awards 2019. 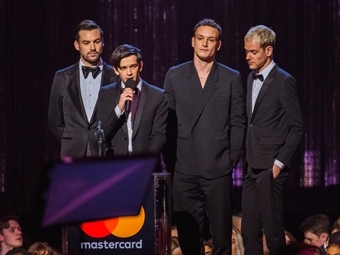 Visit The BRIT Awards 2019 on YouTube Music here.